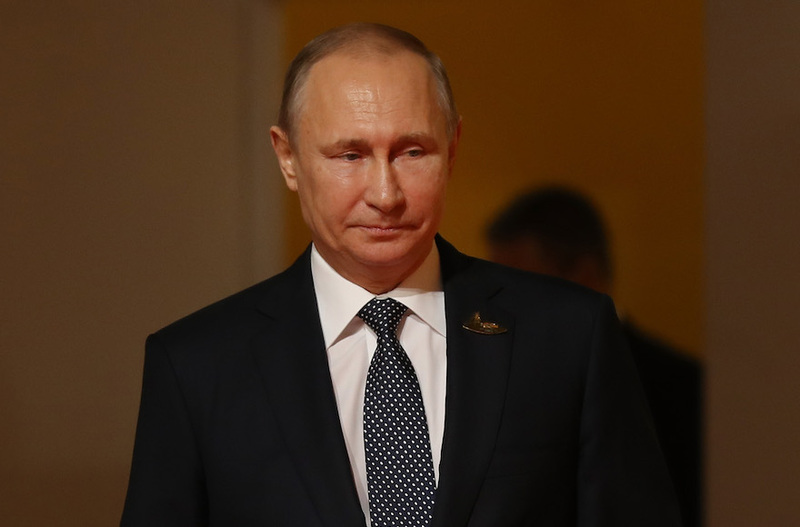 (JTA) — Russian President Vladimir Putin said Jews or other minorities might have been behind attempts to interfere in the 2016 American presidential elections. 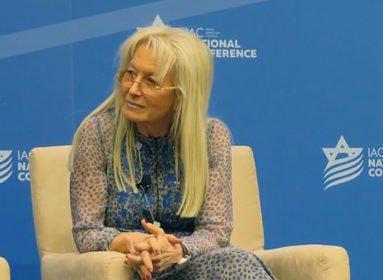 The American Jewish Committee condemned Putin’s remarks. “President Putin suggesting that Russian Federation minorities, be they Ukrainian, Tatar, or Jewish, were behind U.S. election is eerily reminiscent of the Protocols of the Elders of Zion. He should clarify his comments at the earliest opportunity,” the AJC tweeted Saturday. Ksenia Svetlova, an Israeli Knesset member from the Zionist Union party, also tweeted about his remarks, linking it to recent support by the Polish government that would make it a crime to blame Poland for the Holocaust. “We r quite familiar with the oldies ‘Maybe Jews run the world, maybe Jews use blood for their rituals, maybe Jews had slaughtered Jews in Poland’. Now comes the latest hit ‘maybe Jews meddled in US elections’. Our government has to condemn strongly this statement #putin #jews,” she tweeted.